Located at the centre of picturesque Theydon Bois just a minutes walk from the tube station The Bull dates back to the 17th Century it was originally a private residence called 'The Tile House'. The building was later extended and became an inn known as 'The Bull's Head' before settling on the name we know today. It is a Grade II listed building and today the pub retains much of its original charm with exposed oak beams and wood floors in the bar area. The Bull is a family friendly welcoming pub and a popular place for locals and even those from further afield. Here at The Bull we serve quality real ales and a great selection of International wines and spirits. We serve great homecooked food and each day our Chef prepares a range of locally sourced dishes that is sold off our Specials board. 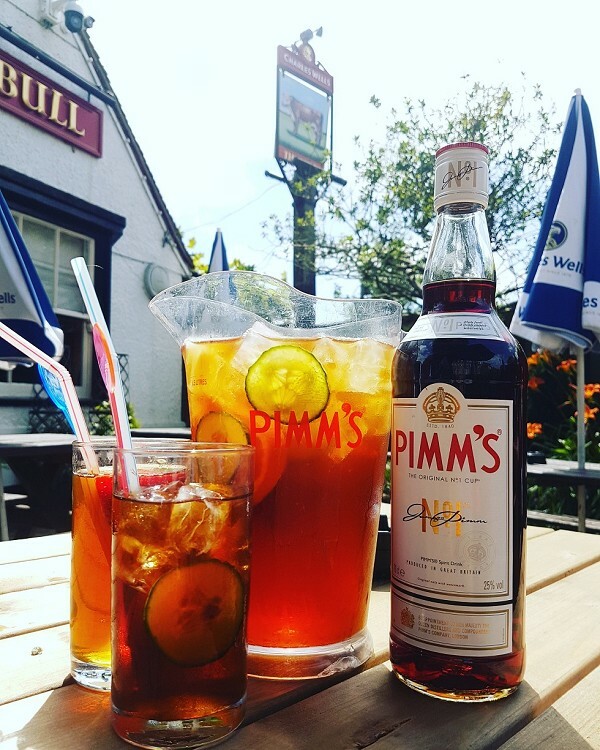 So if your passing or need a cosy place to meet with friends, family or collegues why not pop in and see us for a drink and a bite to eat? We have finally come into the new age at The Bull and had Wi-Fi installed! 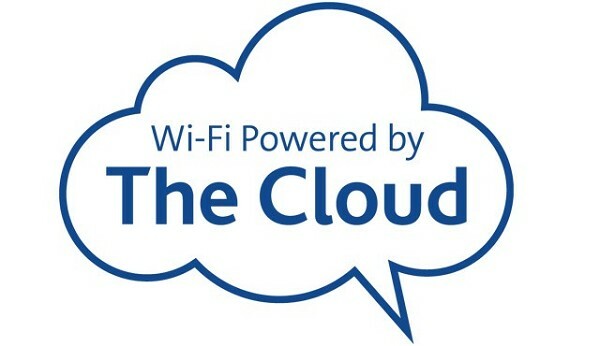 It is avaliable to everyone all you need to do is register with 'The Cloud'. So now you can pop in on your lunch break and catch up on some office work with a coffee and a sandwich. Why not come and try it for yourself? 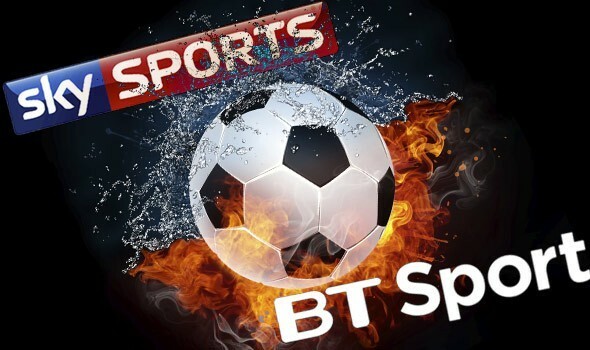 Watch all the Live Sport games on Sky Sports and BT Sport here at The Bull, on our large TV located away from the restaurant, check out our facebook and events page to see what we are showing and when! Thanks for visting The Bull, Theydon Bois. We hope you had a great time, if so, please leave a review on tripadvisor... If there were any problems, you can email us at info@thebulltheydonbois.co.uk Hope to see you in again soon! Find The Bull Theydon Bois on Facebook and follow us for all the lastest info and news!